Get started making your own kombucha at home with this handy kit. 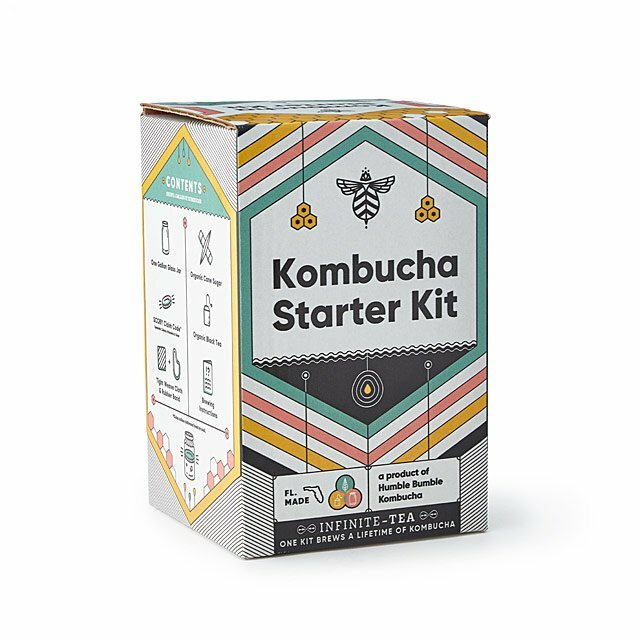 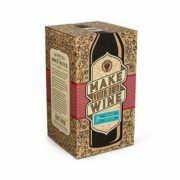 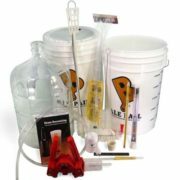 Comes with all the equipment you need to make gallon batches of kombucha, including the ingredients for your first batch. 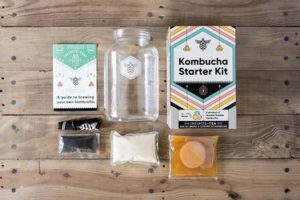 The kit comes with a redeemable code for your first SCOBY (Symbiotic Culture of Bacteria and Yeast), which will be mailed directly to your door. 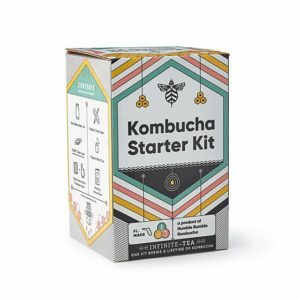 This is to ensure that your SCOBY is fresh and healthy.